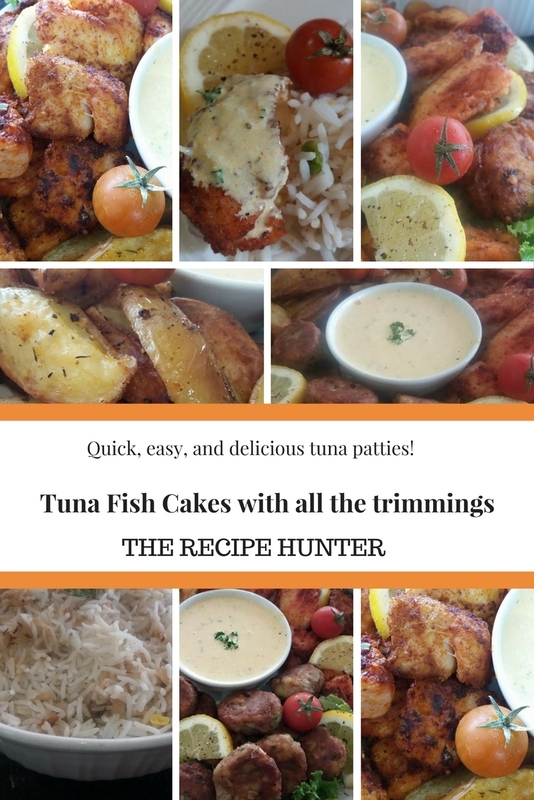 Quick, Easy and Delicious tuna patties! Boil potatoes, mashed and cool it off. Add chopped the red onion, eggs, salt and pepper, chopped dhanya and drained tuna. Mix well and fry in shallow oil until golden brown. Serve with homemade tomato sauce and rice. Add the grated garlic, cream, and other spices. Do not allow the sauce to come to a boil as it will overcook. Pour over cooked prawns/half-shell mussels/fish/steak and top with chopped parsley & lemon wedges on the side. Braise chopped onion in oil. Add chopped green peppers and 1 teaspoon fresh thyme herb. Mix with rice and simmer on slow heat until warm enough. Cut fish in bite size. Mix Gorimas fish or seafood masala with oil to a runny paste. Dip fish in masala paste and fry in shallow sunflower oil until done. Slice potato into four slices. Add master blend aromatic roast potato spice and drizzle avocado oil over potato and roast in the oven until soft.